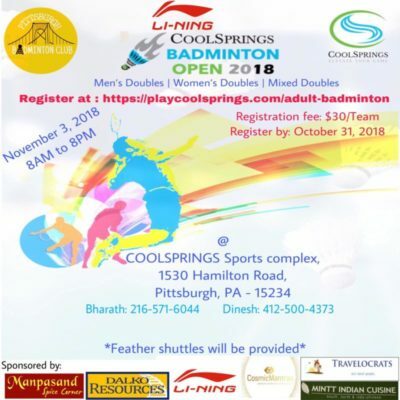 Pittsburgh Badminton Club Archives | Dalko Resources Inc.
DALKO Resources, Inc., is a proud sponsor of the 2018 Coolsprings Badminton Open. The tournament will be held at the Coolsprings Sports Complex in Bethel Park, PA, on Saturday, November 3rd. The one day event will begin at 8am and continue untill 8pm. Featured match-ups will include Men’s Doubles, Women’s Doubles, and Mixed Doubles. 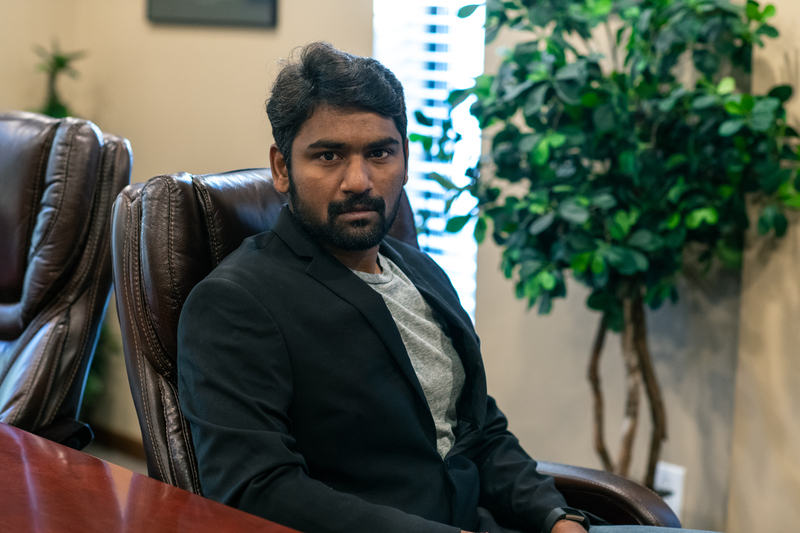 Representing DALKO Resources as a member of the Pittsburgh Badminton Club, is MySource Programmer, Yashwant Mahendran. Yash plays for the Pittsburgh Shuttles team…GOOD LUCK YASH! !